Need more information about booking Home 47590 ? Tigh na Cree is close to the centre of Newton Stewart in a peaceful location on a secluded lane with river views from the lounge and south west facing sunny conservatory. A few minutes walk from the shops, J Sainsbury supermarket, pubs, restaurants, golf club and the cinema. Enjoy an evening in the conservatory or the garden with a glass of wine as the sun sets. The area is rarely visited only once ! One well behaved dog is welcome. (Please ask if more than one it may be acceptable). Smoking is not allowed anywhere in the property (it is illegal in Scotland). Guests should bring their own towels. Stilleto heels must not be worn anywhere in the property. This Bungalow has 3 bedrooms, 1 bathroom and sleeps 6. It’s been listed on Holiday Lettings since 24 Jan 2008. Located in Dumfries and Galloway, it has 22 reviews with an overall rating of 4.5. The average weekly rate varies from £430 to £625. Nice detached bungalow great for all amenities and trips around D & G. Very well equipped home from home and in a great location however A few small issues below: Bath panel has watermarks all over it so has been leaking / is leaking; Bathroom storage has gone rusty with being metal and through condensation so does need changing; Shower over bath has a screen and has not been cleaned for some time as black around edges, also rather dusty; Lounge could do with a roller blind at the large window and so could conservatory for privacy; Could not get gas stove in lounge to work despite instructions however was warm enough with radiators; Tap in kitchen has a constant drip; Kitchen door plain toughened glass but no frosted strip to show when closed which can be off putting when closed and when entering from lounge. All in all we had a good trip and as said previously a well equipped bungalow. Owner's reply: I am glad you had a good stay. Various repairs are due to be done in the next month notably the bath panel and storage racks. The shower screen is cleaned after every holiday stay however the seal is due to be replaced. Sheila & Steve are always happy to show guests how to operate appliances if needed. The gas stove works well but the lighting operation needs to be done slowly as per the instructions. We had a really lovely, comfortable stay at the bungalow. It's surprisingly spacious and exceptionally well thought out- really functional and practical with all the home comforts you need. The town is really nice and there's plenty to do in the local area. The house provides a great base for exploring and is always cosy and warm to come back to. The river views were a bonus. The locals were friendly and the little cinema in town and the Cree Bridge House hotel are worth a visit during your stay. The only improvement that could have been made for our stay is that I would have liked to have had a key to lock the internal door leading to the garage. Although I was probably being too security conscious, I was a little uneasy going to bed some nights...wondering who else knows the code for the garage door. All in all, a really lovely stay and I would 100% recommend. Owner's reply: Thank you for your lovely comments. A note on the garage - it is entirely secure as the rest of the house is - The internal door does not have a key as it is considered to be the fire escape route including for a wheelchair. The visitor key code is changed to maintain security. Owner's reply: Thank you for your lovely comments. 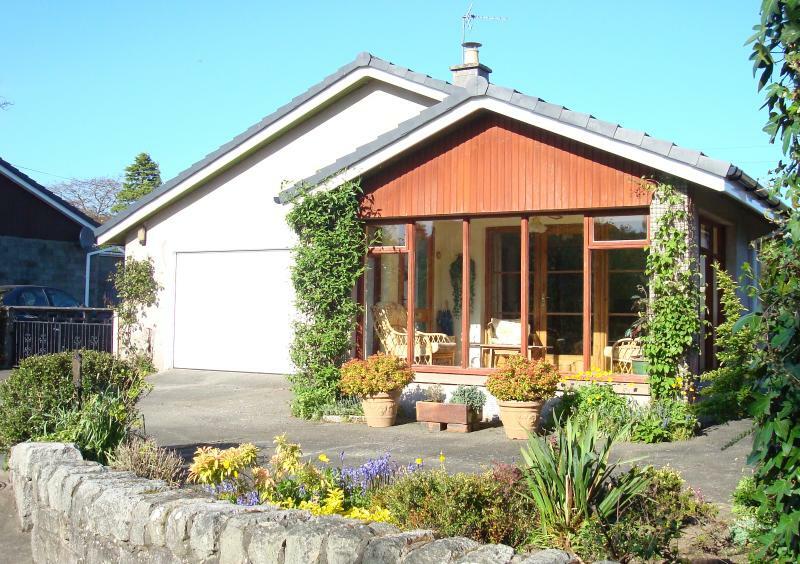 Tigh Na Cree is a spacious three bedded bungalow in the Minnigaff district of Newton Stewart. It is very close to the River Cree and the small town of Newton Stewart. We visited the area to 'do' some hills ( Donalds ). The Galloway Forest Park offers a wide variety of walks and hikes. Check what is available from Park Ranger Service. As this is Scotland , we had a mixed bag of weather. Early morning 'runs' turned to tough mudders! We took advantage of washing machine , tumble drier and clothes pulley ( bring your own unguents). Accessing the house via the garage , allowed us to disrobe and hang all out wet gear on the pulley. Note the booking conditions- i e bring all your own towels ( hand , tea, dish , bath). Also this property allows one pet to stay. This may - not suit your preferences. We have visited Galloway on several times. 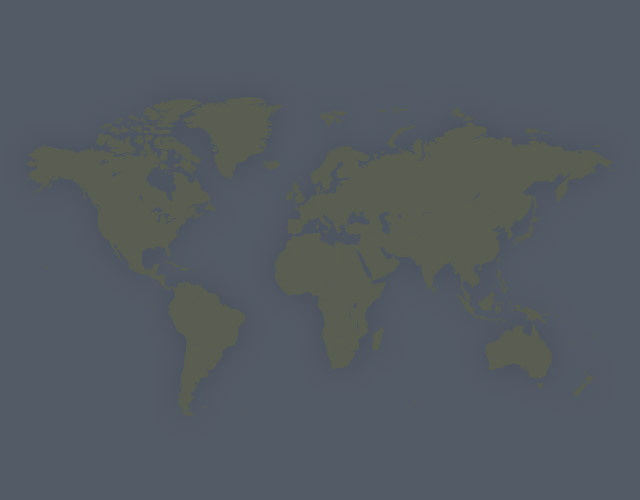 There are plenty of places to visit and things to do ! Enjoy your stay , we did. A real home from home,beautifully furnished and equipped. The setting is tranquil , yet it 's very handy for shops and eating places.Good dog walks nearby and lots of interesting places to visit in the surrounding countryside.Will go again! The house is a very comfortable place to stay and a good base for travelling around the Dumfries and Galloway area. The facilities in the house are excellent and include good wi-fi connection. The conservatory at the front was a lovely place to relax in the evening after our travels around the area . Good size bedrooms and a very well equipped kitchen made it just right for our party of 4 adults with plenty of room at the front for parking our two cars without the need for using the enormous garage. There are many good gardens to visit within the area , including the Logan Botanic gardens, Castle Kennedy and best of all the Glenwhan gardens, and you are not too far from the Mull of Galloway and the Isle of Whithorn. The town of Newton Stewart itself has two large supermarkets and a number of smaller shops that covered all our needs in the week. Highly recommended. Had a great time went into the hills saw wild goats, fed dear and saw about 70 red kites at the feeding station. Scenery in this area was amazing. Was told there was otters in the river but didn't see these. but did have red dear in front of the cottage on the Friday evening. Hope to have the chance to book again for next year. Owner's reply: I am glad you had a good time. Thank you for a lovely review. After a 32 hour flight and 2 hour drive, Tigh na Cree was a welcome sanctuary. Clean and very comfortable, it had every amenity you could want. The house was warm and cosy, with the best equipped kitchen. Located close to the town centre, shops, pubs, etc and a great view of the Cree River. We thoroughly recommend Tigh na Cree as a great place to stay and would love to go back again and spend more time there. You can get in touch with Paul (the owner) through the contact form on this page. Send Paul (the owner) an email through the contact form on this page. Alternatively, if there’s a phone number on this page, you can call them. How do I contact Paul (the owner)? If you’ve already booked, go to Manage your holiday booking to view Paul the owner's contact details or send them a message. Or send Paul (the owner) an enquiry through the Contact the owner/manager form if you’d like a quote or more info first. When you pay online through the Book your stay form, a booking request is sent to Paul (the owner). You’ll find out within 24 hours whether they’ve accepted - no money will leave your account before then. You can also request a quote from Paul (the owner) through the contact form. The owner will email you the total cost for your dates and a link to book and pay online. Use the Book your stay form to pay provisionally online. You can pay by credit/debit card or PayPal. Paul (the owner) will have 24 hours to accept the booking and no money will leave your account before then. Why can't I call Paul (the owner) before booking? You’ll need to contact Paul (the owner) to do this. Send them a message in Manage your holiday booking or through the contact form on this page. You can request to change the dates or number of people on your booking via the Manage your holiday booking page. To change your holiday dates use the Edit booking button. If you need to change the number of guests staying then send Paul (the owner) a message. If Paul (the owner) agrees, they’ll send you a revised quote outlining the changes. You can review and accept/decline this from the Manage your holiday booking page. You’ll have 48 hours to take action before the revised quote expires.